Winter brings with it pleasant cold weather and climate. However, symptoms of cold, cough often accompany it makes most of us suffer from discomforting cold. And, some individuals also happen to suffer from bronchitis during the months of winter. However, by following some precautionary measures you can help keep bronchitis at bay. So, you might be looking forward to learning what bronchitis exactly is and which precautions can help you prevent bronchitis, aren’t you? Get answers to your questions by reading this post. 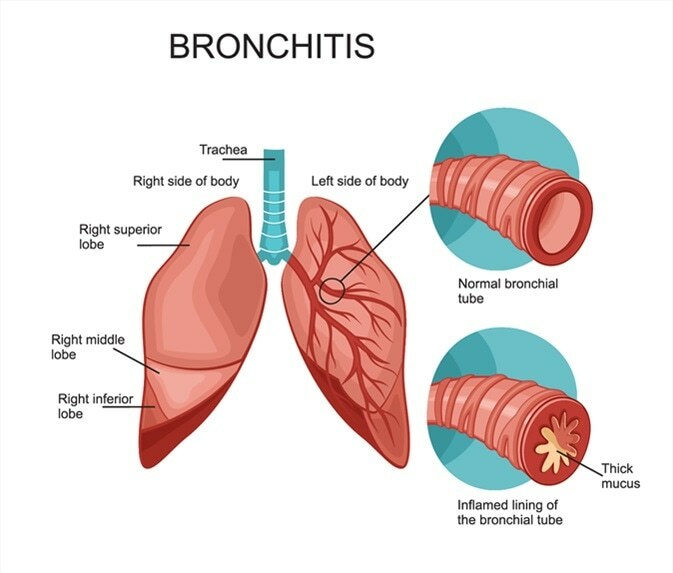 Bronchitis is an infection and inflammation of the lining of the bronchial passages, the airways that connect the windpipe to the lungs. Chest congestion, shortness of breath, cough, wheezing, sore throat, runny or stuffy nose, chills, low fever, and other discomfort are common symptoms of bronchitis. And, you are more likely to suffer from bronchitis during the winter. Following certain precautions can help you keep bronchitis at bay in the cold months. Here are a few precautions listed that you need to follow to prevent being a victim of bronchitis in winter. Drink extra fluids in the winter. This helps keep the mucus in lungs thinner and easier for your body to get rid of it. This is because, when your mucous membranes dry out, it becomes difficult for your immune system to move germs out of the body. Try to avoid anyone who appears to be sick. Wash your hands frequently, as respiratory tract infections are very common in the winter. Keep your house and surroundings clean. Regular cleaning of your house is necessary to keep the house free from dust, mites, and other allergies or infections that tend to cause bronchitis, particularly in the winter. Breathe in the warm moist air, as warm, moist air helps to vaporize mucus. Avoid eating foods that create mucus in the months of winter. Instead one can have hot vegetable soup and hot tea. One should avoid going out in the cold weather. And, if you need to go out, wear a scarf loosely over your nose and mouth to breathe in warm air. The best way to deal with the symptoms of bronchitis is to get ample of rest. By doing so, you get a good amount of energy to fight the infection effectively. Besides having rest, you need to get proper sleep. During cold nights, try elevating the head of your bed to get proper sleep. Doing so, the sinuses and nasal passages will have better drainage and breathing will be much easier. 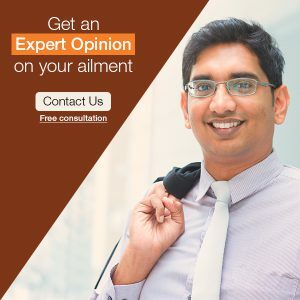 Now that you know which precautions can help you keep bronchitis at bay in the winter, make sure you follow them in the cold months and enjoy a healthy and happy winter.